For $ 0.9 you can get 2000 unique visitors in their group VKontakte. 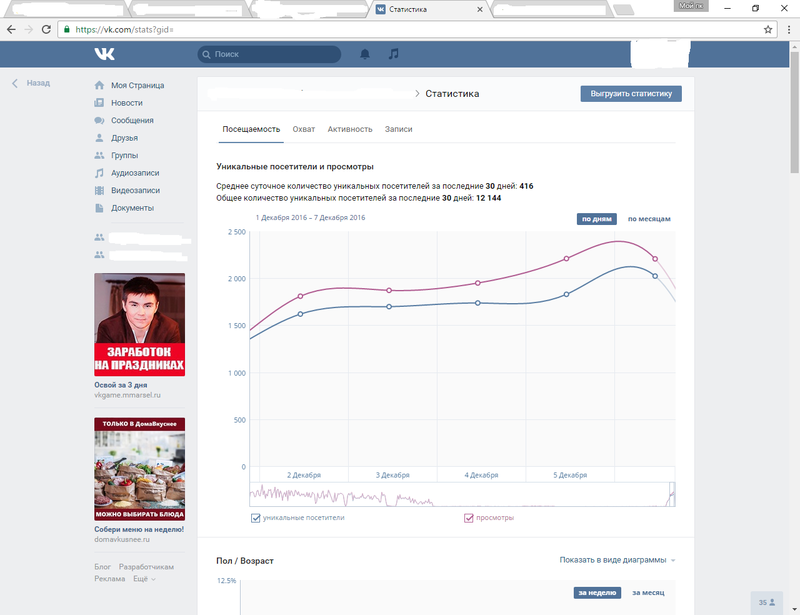 With this service, your group VKontakte gradually be able to enter the top 10 in the search. This is the easiest and most affordable way to promotion.